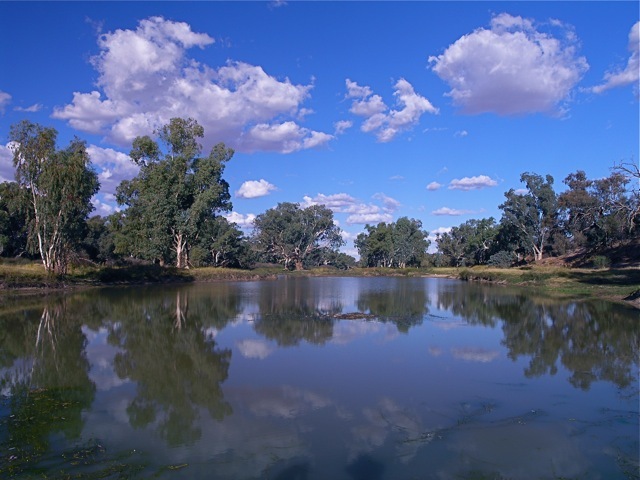 The Gulf to the Darling Project is a national landmark water project encompassing a preliminary economic, environmental, engineering and social study for the sustainable and responsible harnessing of abundantly available waters in the North Queensland and Gulf of Carpentaria regions, diverting the flow to inland regions of Queensland and eventually the Darling River. to deliver flood mitigation and fire fighting solutions to vulnerable communities. The project is headed by Everald Compton AM and John Thompson who will assemble a small panel of eminent advisors experienced in infrastructure and northern development. The preliminary study is expected to take a maximum of 6 months to complete and will be delivered by a team of 10 senior and project engineers with cross skilling in the environment and economics. Other specialist input will be engaged subject to the final make up of the core engineering team and issues to be resolved (eg Agronomy, Regional Planning, Geo-technical, Hydrology, Sociology, Zoology, Academic and Research). The engineering services will be put to tender and it is anticipated at least two consulting firms will be engaged in collaboration. Engineers having previous experience and research in the region will be invited to tender. We expect to call for tenders from Universities across Australia to provide collaborative services, expertise and administration elements to the study. Everald is Chairman of ATEC Rail Group Ltd, Surat Basin Rail Pty Ltd, Steel Mississippi Pty Ltd and Tenement to Terminal Pty Ltd.
Professionally, he is a Certified Practising Accountant and a Certified Practising Marketer. He is the former Chairman of National Seniors Australia and former Chairman of the Federal Government’s Panel on Positive Ageing. He is also Chairman of the Everald Compton Charitable Trust, an Elder of the Uniting Church and an Honorary Senior Fellow of the University of the Sunshine Coast. Everald became a Member of the Order of Australia in 1993 and was awarded the Centenary Medal in 2001 for his services to the Transport Industry. He has a passion for nation building and the role that seniors like he can have in that. John has etched out a career in project management and marketing across a diverse range of interests from property development and medical science to international sport and outback tourism. He has been engaged as the lead consultant to a number of major national beef expositions, international tennis, national finals rodeo and human endurance endeavours. He developed The Australian Lung Foundation encompassing health education, corporate fund raising, drug trials, major scientific conferences and collaborative groups and a national network of patient support. 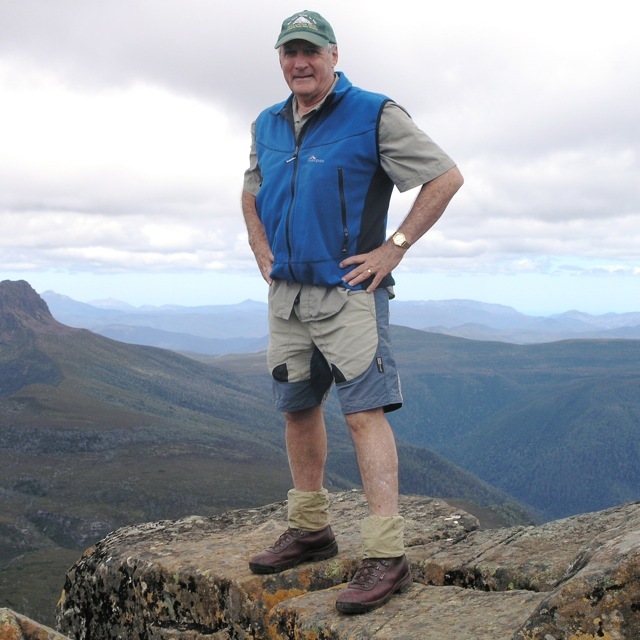 Raised in the New England region, his passion for nation building and people of the bush is deeply embedded in 34 years of exploring and hiking Australia’s outback, national park and wilderness areas. 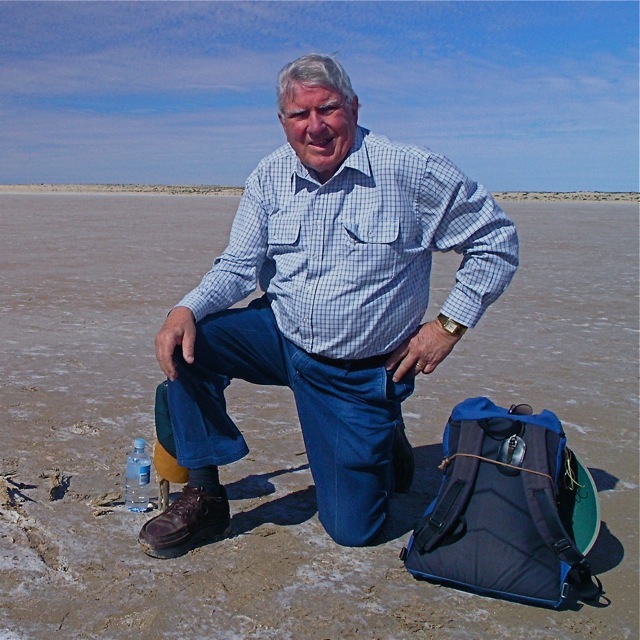 He designed and conducted specialised tours for international guests seeking exclusive insights into inland Australia plus excursions into remote regions for companies and consultants establishing resource based projects. Cooper Creek – pristine example of what should be!